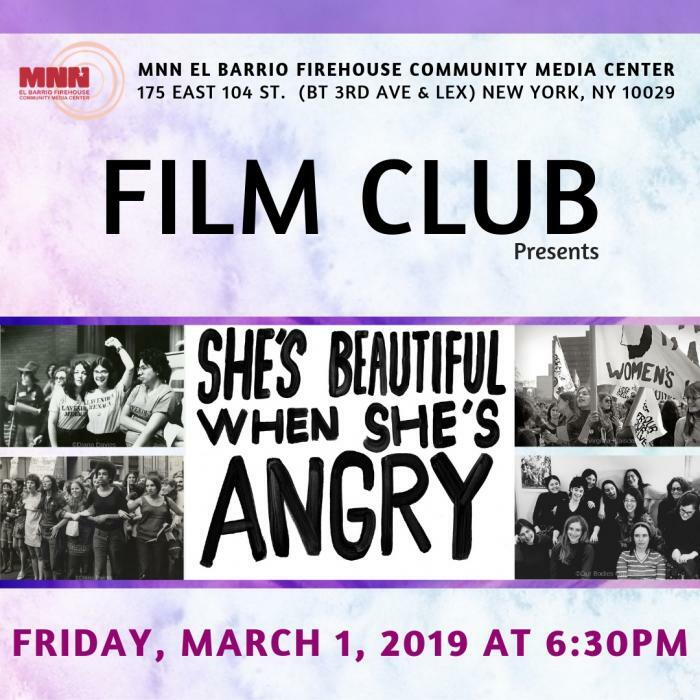 In celebration of Women's History Month, join us to the screening of SHE’S BEAUTIFUL WHEN SHE’S ANGRY, a documentary that resurrects the buried history of the outrageous, often brilliant women who founded the modern women’s movement from 1966 to 1971. SHE’S BEAUTIFUL takes us from the founding of NOW, with ladies in hats and gloves, to the emergence of more radical factions of women’s liberation; from intellectuals like Kate Millett to the street theatrics of WITCH (Women’s International Conspiracy from Hell!). It does not shy away from controversies over race, sexual preference and leadership that arose in the women’s movement, and brilliantly captures the spirit of the time -- thrilling, scandalous, and often hilarious.